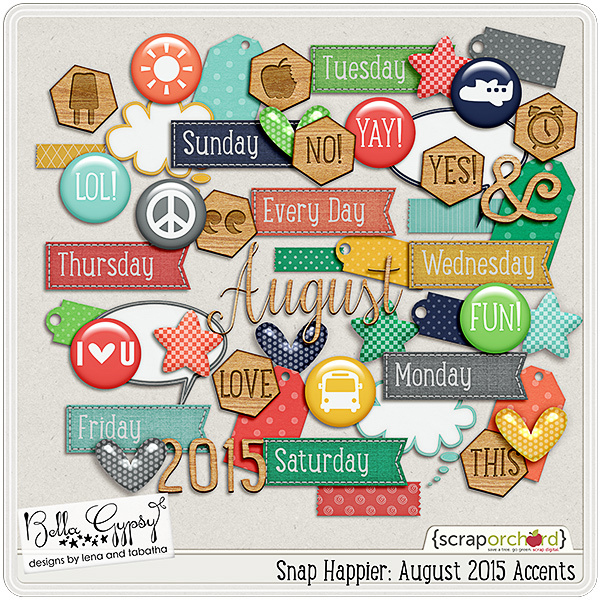 Happy August! 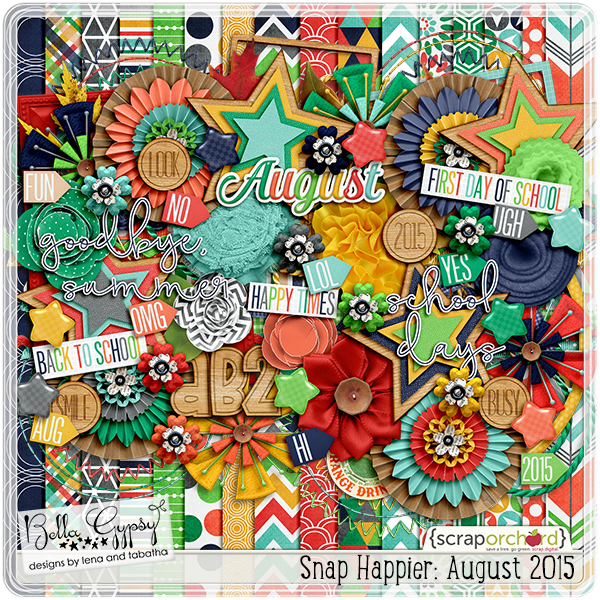 I seriously cannot believe we’re gearing up for Summer to end. 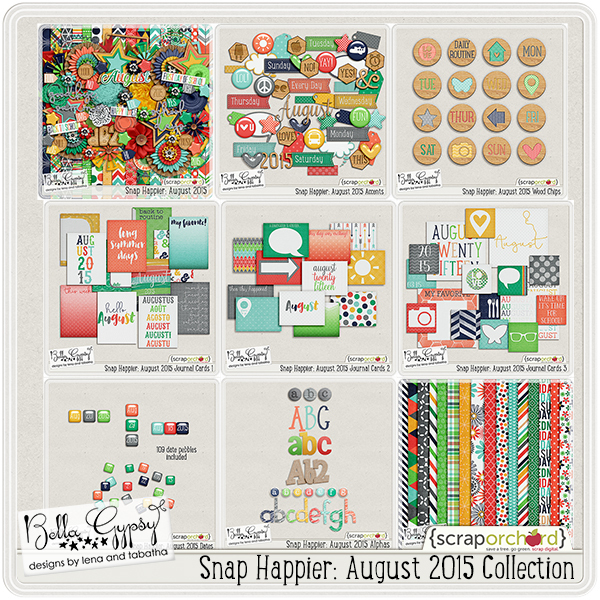 School is starting up soon and the “Snap Happier: August” Collection is perfect to capture those first day back and end of Summer moments. 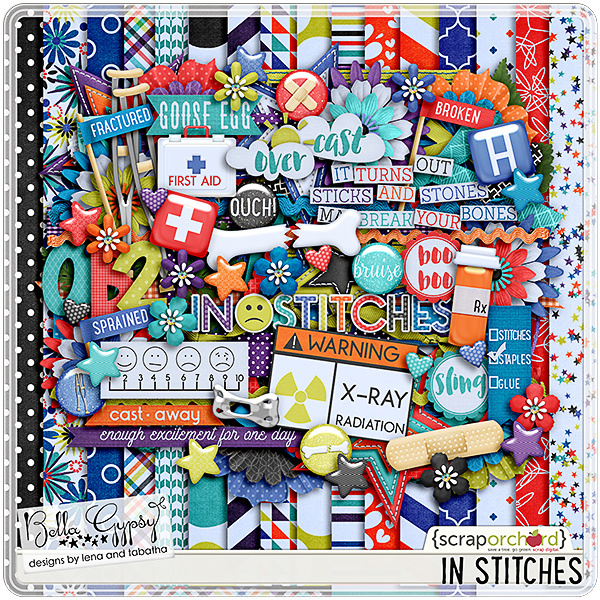 I have closer looks at that Collection and the the new “In Stitches” Kit that’s sure to help document all of those “boo boos”. 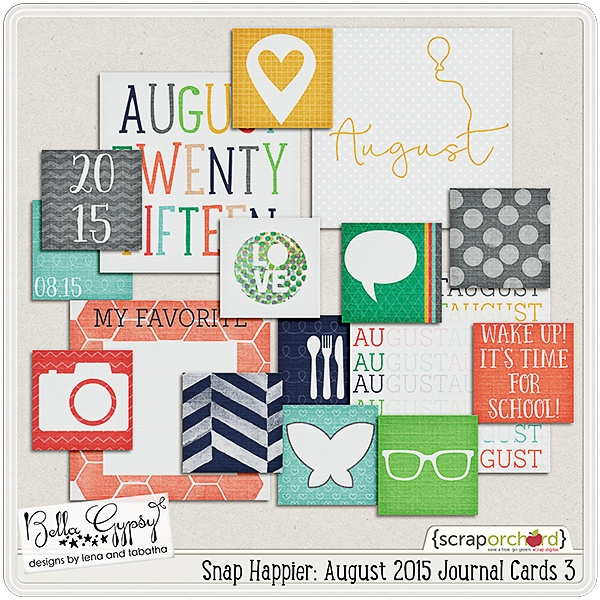 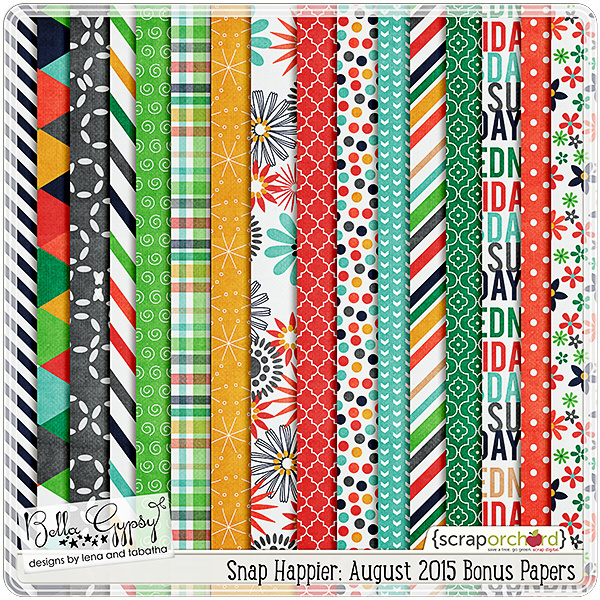 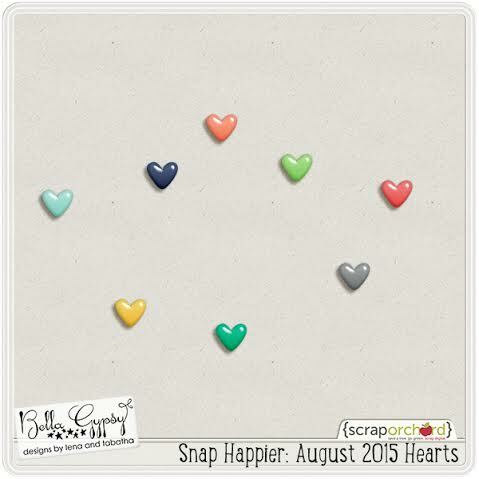 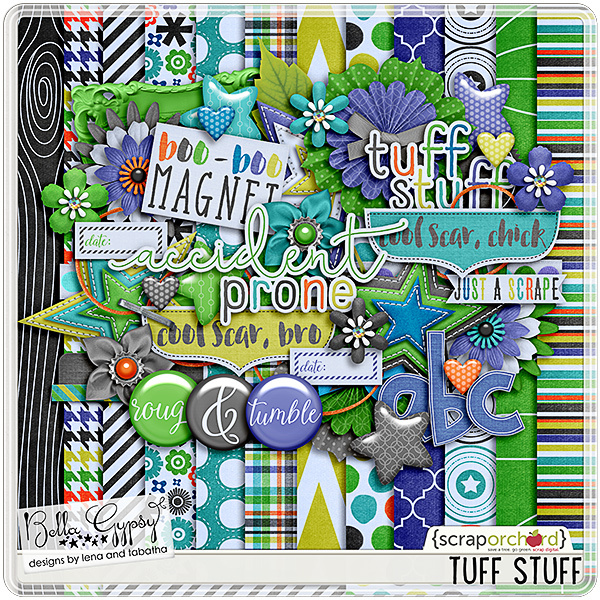 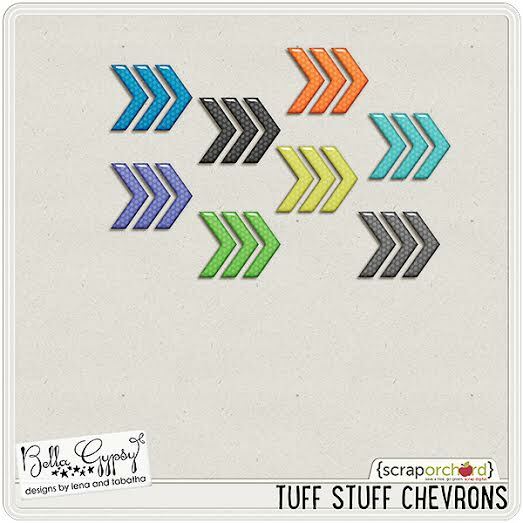 All of the images are linked to the Scrap Orchard Market and there’s even a freebie or two at the end for you.